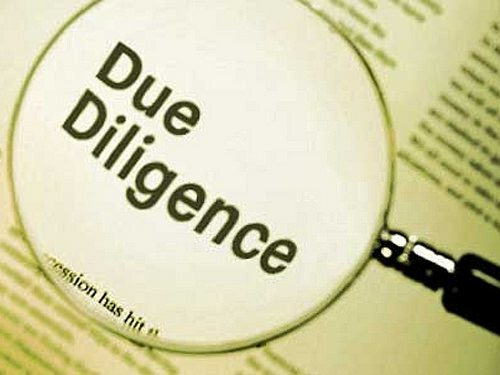 Due diligence implies “being alert and careful/ taking all reasonable measures to avoid unplanned risk exposure”. Clients who normally wish to access this service are potential (foreign) investors who would be normally availed with a prospectus comprising data on the opportunities of offer, but a prudent investor would always wish to cross check this information to ascertain its accuracy and liability before making his irrevocable bid. He would also need to have such other additional information as might be deemed relevant (e.g. the legislative and regulatory environment) but which may not have been included in the advertised firm’s prospectus. PROLATY has expertise to handle such highly exacting assignments.